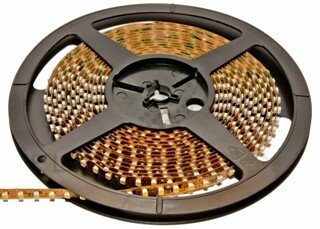 LED Strip Lighting is reviewed. As with all of my reviews, this is a real-world, real-use review. See what I like about it, see what I don’t. 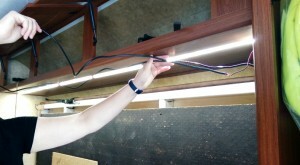 I’ve also started the installation blog associated with this LED Strip Lighting. This entry was posted in Product Reviews, What's New?. Bookmark the permalink.